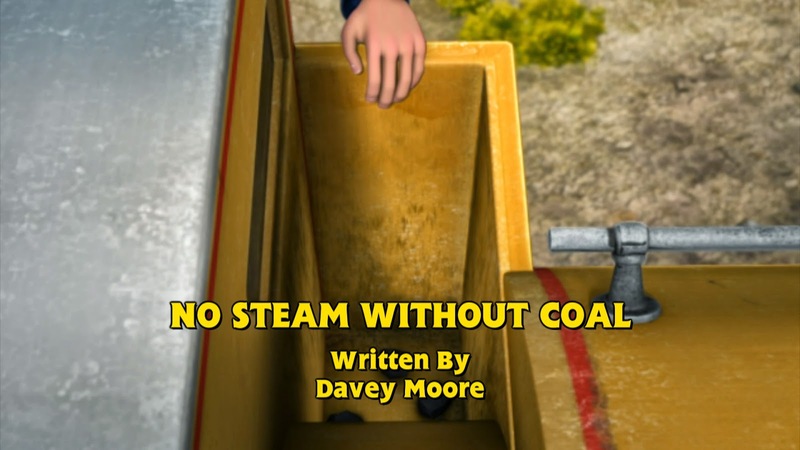 So, Missing Gator received a lukewarm reception, but how will No Steam Without Coal fare? Today's episode was the first to really demonstrate how the dynamic between Timothy, Bill and Ben would work. But would it also show that the oil burner is worthy to take Edward's place keeping the twins in order, or would it prove that they really do need a wise old sage to control them? Well, Timothy did fail to control them in "Edward's Way", but considering Marion could, I wasn't too disappointed. Actually, that feels a lot better as far as I'm concerned. Not only do the twins have an authoritative figure to keep them under control (as much as possible) but girls also get a positive role model, which I'm really happy about. As for the episode itself, it's great. I love how it just thrusts us in to the story, which is one of Davey Moore's strong points as a writer. Yeah, he's only done this in two episodes, but they've worked really well, and I think he should do more like this (if he hasn't already). It's also filled to the brim with comedy. Considering Bill and Ben are co-stars, that's unsurprising. It seems that Davey understands them as much as Andrew Brenner, which is fantastic. 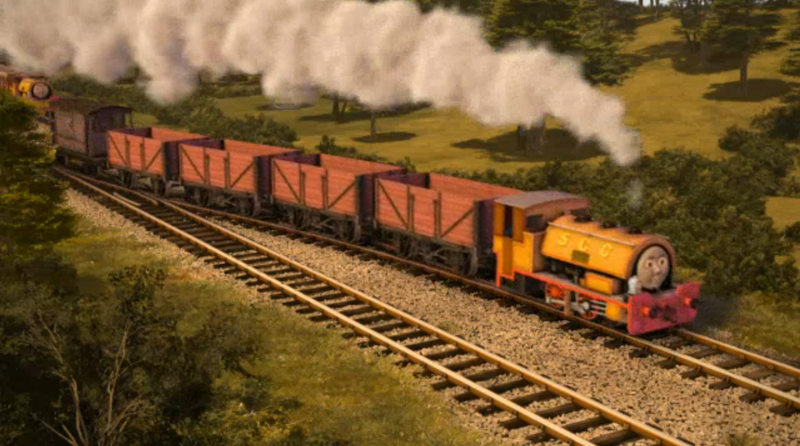 It means that they don't need to rely on one writer to include them, which is another aspect of the Logging Locos that failed. It seemed like Sharon Miller had an idea with them, but didn't trust anyone to "tamper" with it (you know, in case the other writers did a better job?). 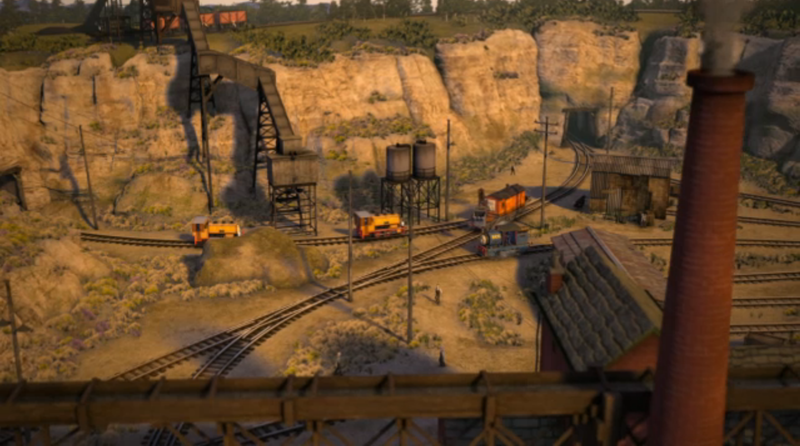 One of the best things about it though was the lack of not just Thomas, but the entire Steam Team (except Edward, who had a cameo) since the whole episode took place at the tail end of Edward's branch. This is a real breath of fresh air that at least one of the writers is willing to take that risk, but at the same time, it was a bit of a shame. 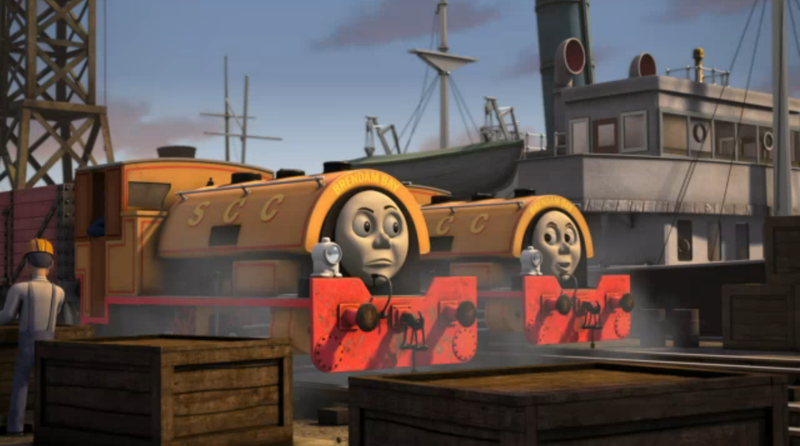 It would have been nice if Edward had a role at the docks to make that classic connection, but it wasn't really essential. That said, I loved Timothy's role here. I said, before Tale of the Brave's release, that he would be a "dark horse" of the film, and I thought he was great there. In this episode, though, he was better. It was nice to see that, despite his differences, he's still accepted by everyone else, and the teasing is clearly shown to only be playful. But it was a powerful moral that, sometimes, playful teasing can have a negative effect on someone, especially if the subject of the teasing is something personal to them. I can relate to him quite a lot, and relatability is the sign of a great character. The teasing by the twins about Timothy's oil burning was acceptable for me as it all boiled down to one word: catharsis. 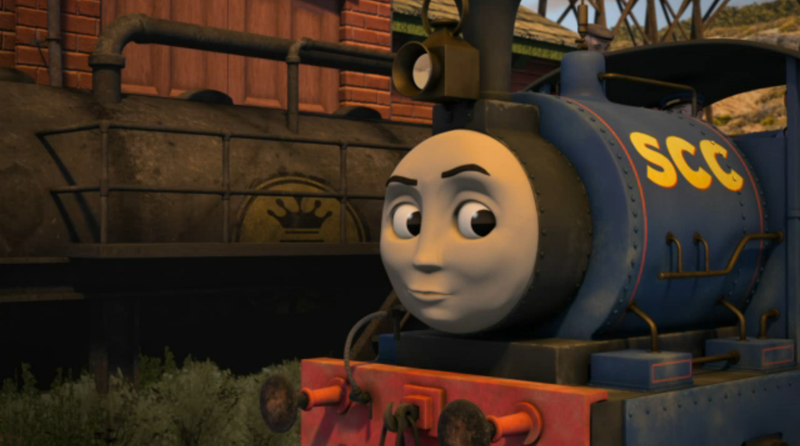 Bill and Ben were so busy teasing Timothy about his fuel that they seemingly forgot that they needed their own, and the scene where he collects the coal felt extremely satisfying; Bill and Ben made, what some would deem, an inappropriate comment and they got the appropriate punishment for it, like the Awdrys would often portray in their stories. That said, I did feel for Marion, who was also affected. Speaking of which, I really liked her role here. We've all seen her chatty side, but here we see that there's more to her than that. She feels like a more motherly figure here, and she's extremely passionate about the job she does. It's like she's a more rounded character now, which is fantastic. 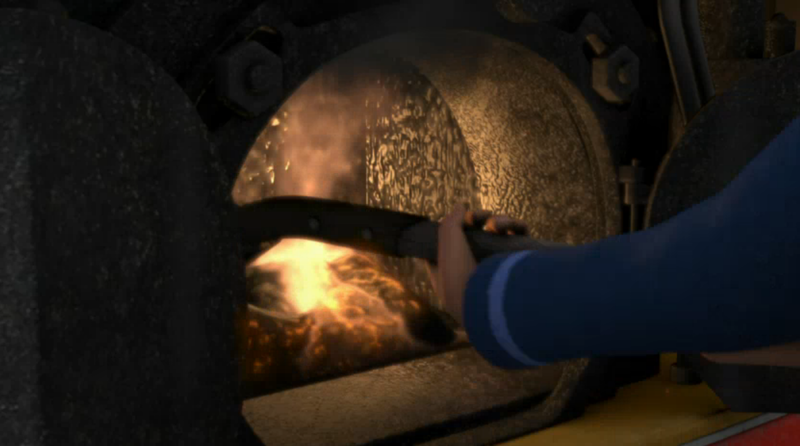 Am I right in thinking this is the first time there's ever been a shot from inside either twin's cab? It's a fantastic little touch that shows that the engines do still need a crew, and they were even heard gasping at one point! Now for the next step: talking..! Preferably to their engines on a journey or something. My only slight problem is Ben crossing Bill's path. 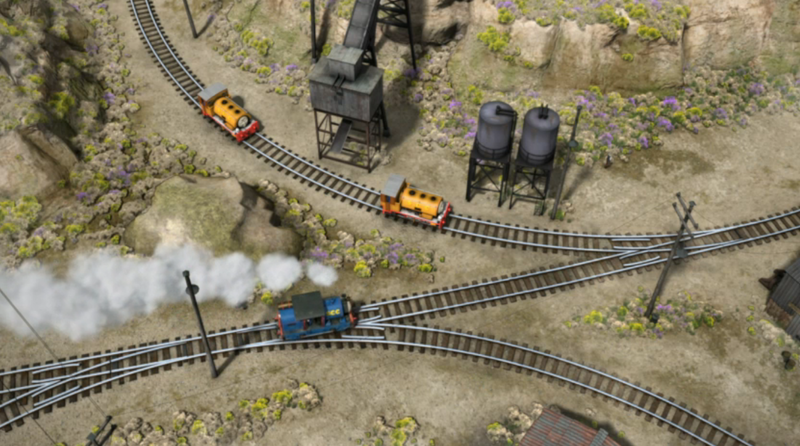 Like Old Reliable Edward's example, it does make sense from a narrative standpoint, but it still irks me when it comes to railway realism, especially since this series has taught kids about the importance of signals and how slip coaches work. Hopefully these are just rarities, as it would be a shame if they took two steps forward, but one step back (better than one forward, two back, but still). The animation? Well, it's getting a bit stale for the reviews, but I just can't help saying that it looks superb as... well, it does! The camera angles were fantastic and the visuals were stunning. I also love how they don't budge the whistles up and down. 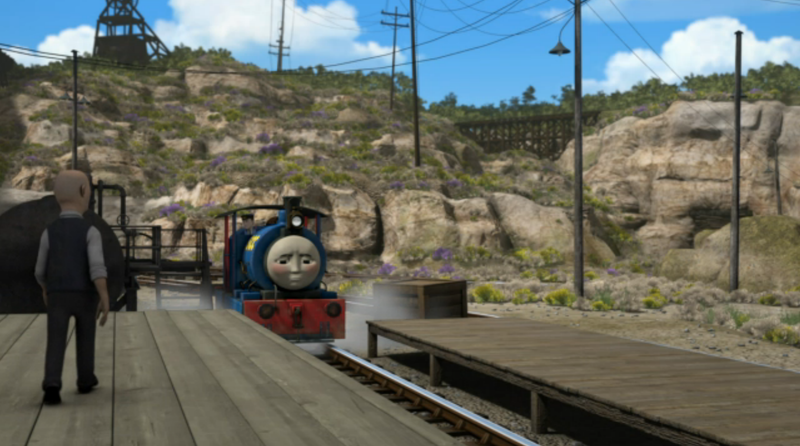 I know they've shown whistles blowing since King of the Railway, but I'm still happy about it now as it just looks realistic. #ThomasSeries18 Timothy is my favourite engine, and seeing him in today's ep was brilliant! Yeah, some faults, but it was still good. The story was another simple, slice of life affair, but there was so much humour and fun added to it that it felt like the episode just flew by. 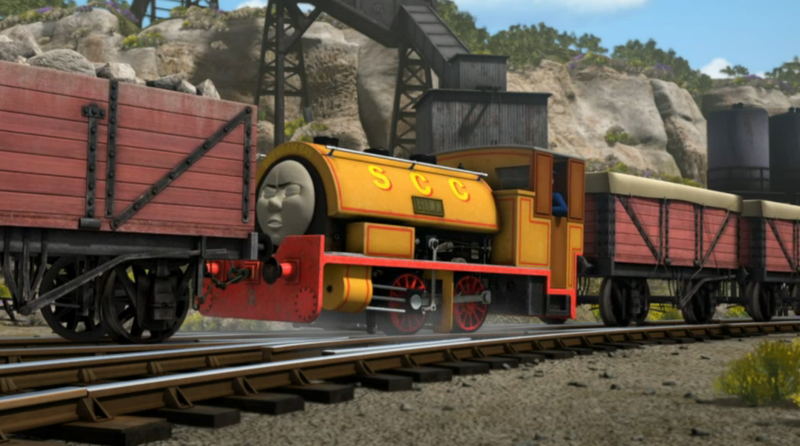 I'm really liking the Clay Pits dynamic, and I now have a new found respect for Timothy. 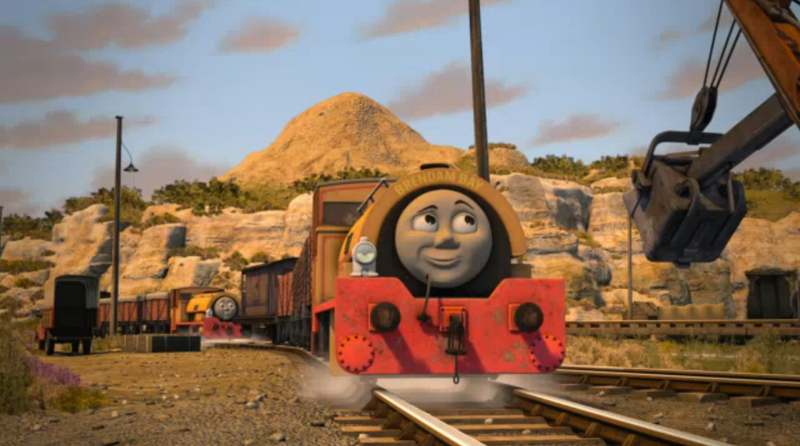 Although, deep down, I do hope that they don't sever Bill and Ben's ties to Edward and (should he ever return) BoCo. 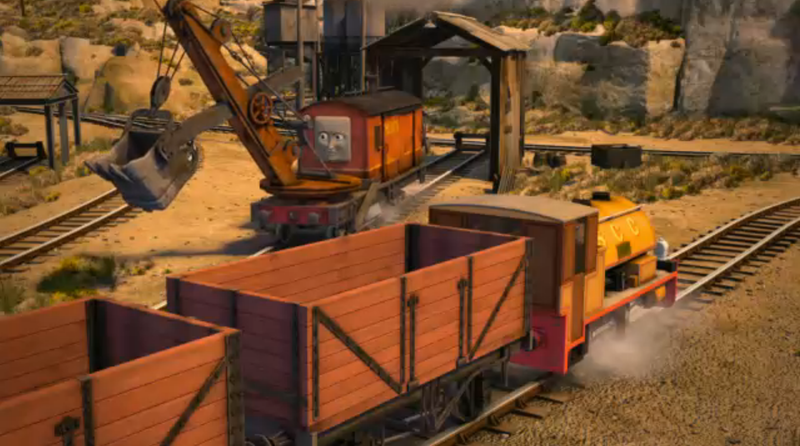 Maybe the writers could use them as the authoritative figures away from the Clay Pits..? 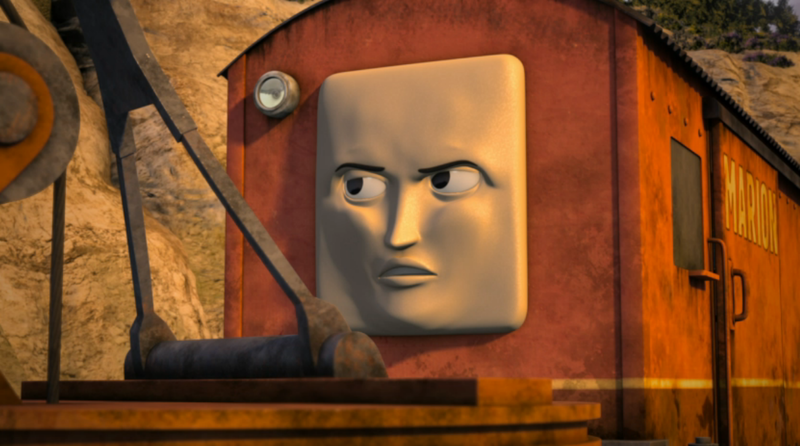 I don't really like Marion and Timothy, I just see them as being a replacement for Edward and Boco IMO, no offence Chris. How are they being replaced? 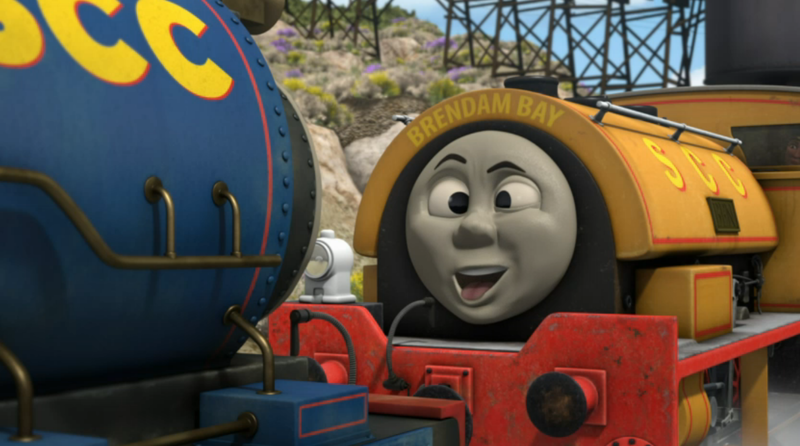 Keeping Bill and Ben in line was only one of Edward's roles, BoCo hasn't been seen since 1998 and the only places Timothy has been seen is at Brendam and the Clay Pits. I meant keeping Bill and Ben in order. My original comment still stands. You can't expect the same authority figures to be seen in every part of a child's life, so why should it be expected for Bill and Ben? I see your point Chris, I just preferred it when it was just Edward and Boco doing it, that's all.